The Sun is the star at the center of the Solar System and is by far the most important source of energy for life on Earth. It is a nearly perfect spherical ball of hot plasma, with internal convective motion that generates a magnetic field via a dynamo process.Its diameter is about 109 times that of Earth, and it has a mass about 330,000 times that of Earth, accounting for about 99.86% of the total mass of the Solar System. About three quarters of the Sun’s mass consists of hydrogen; the rest is mostly helium, with much smaller quantities of heavier elements, including oxygen, carbon, neon and iron. Think I caught a sunspot that released a major Solar-flare. Photo from Pelabuhan Ratu, West-Java, Indonesia. 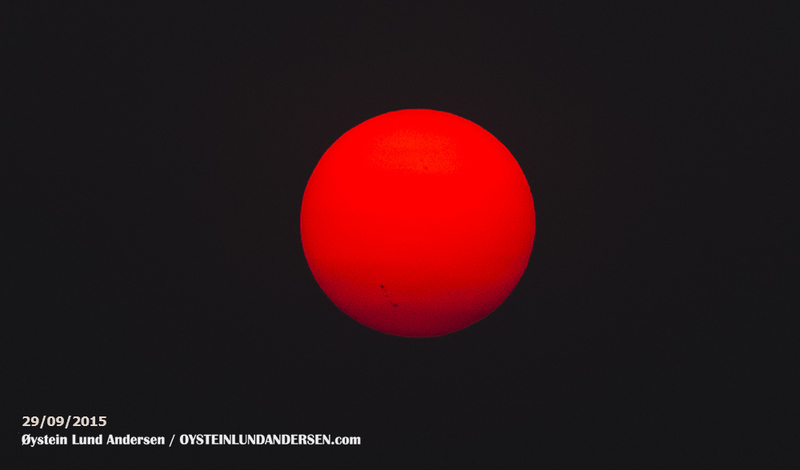 The sun appeared very red this afternoon, and I took this photo when it was low on the horizon during sunset. The sunspot is clearly visible. 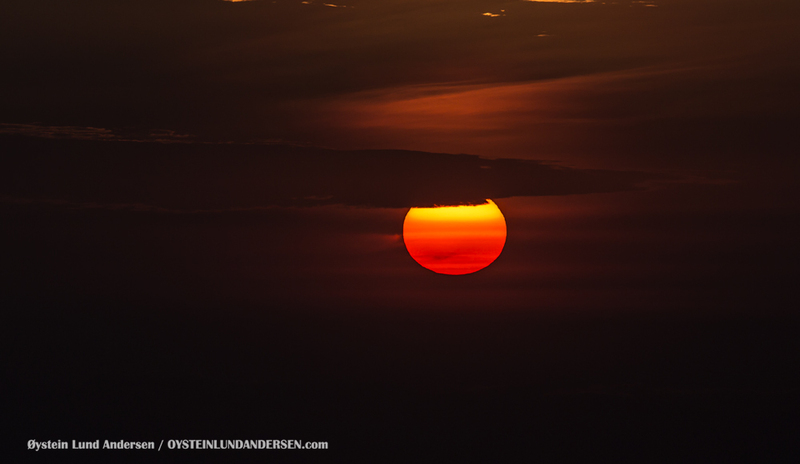 Sunrise over East-Java. 16th September 2015.